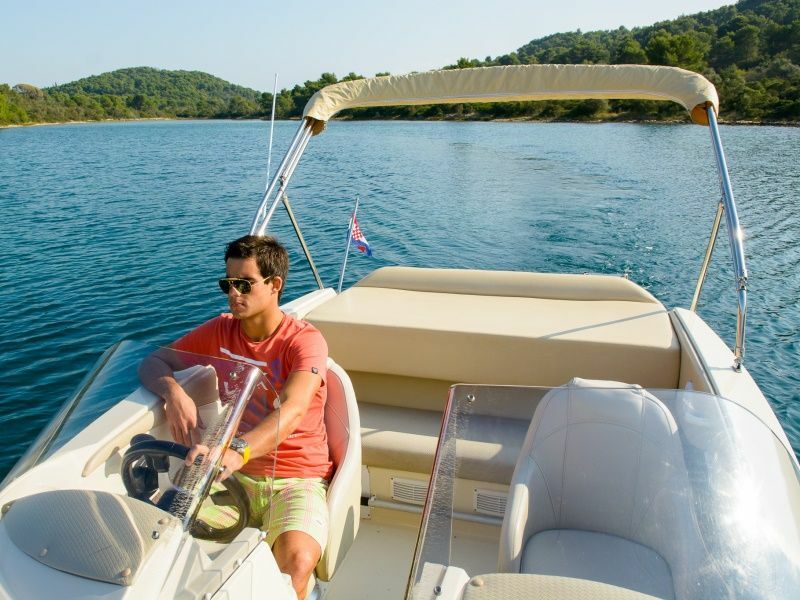 While Croatian coast has its own natural beauty, famous islands like Hvar, Vis, Brac, Ciovo and Korcula, it also has many hidden sites along the coast. 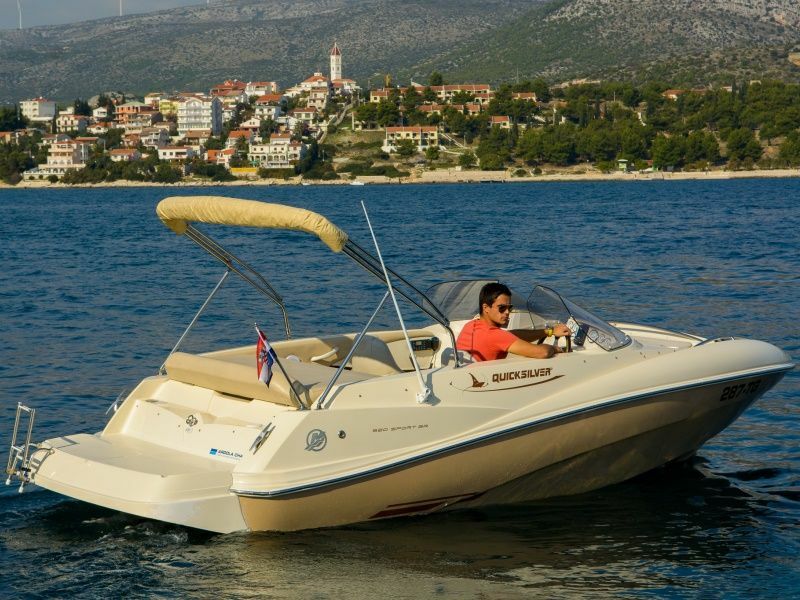 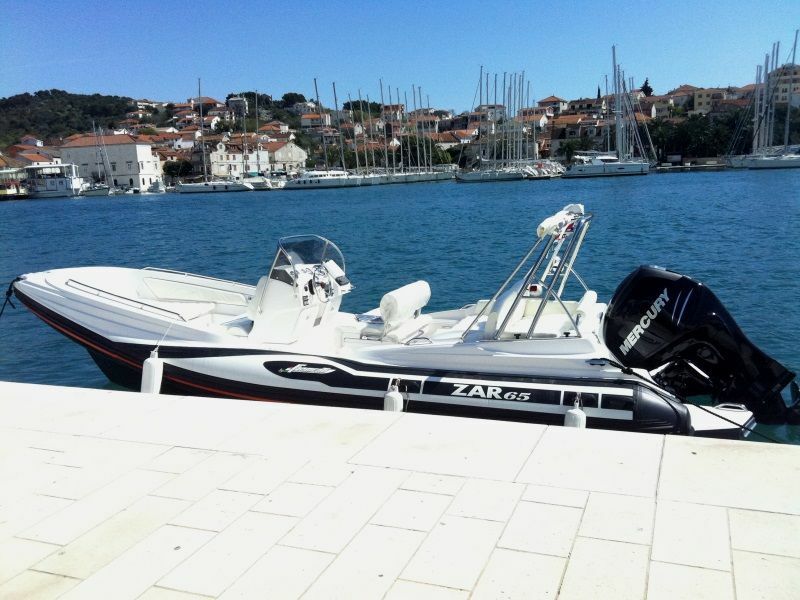 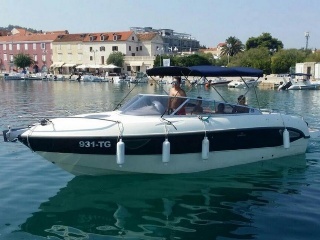 When visiting Croatia, you can't really experience the best of its to offer, unless you take a Boat Rental. 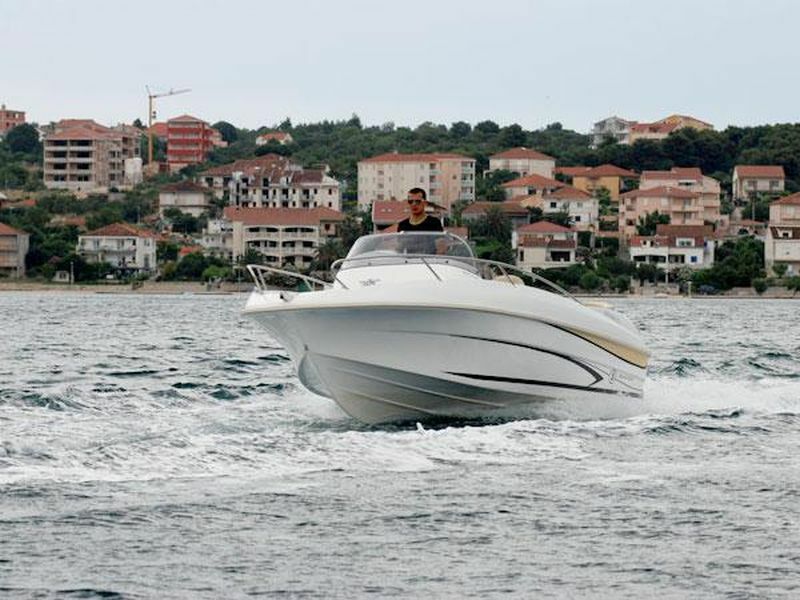 Also, if you are on holidays in Split, You will immediately notice that the city is very busy in the season. 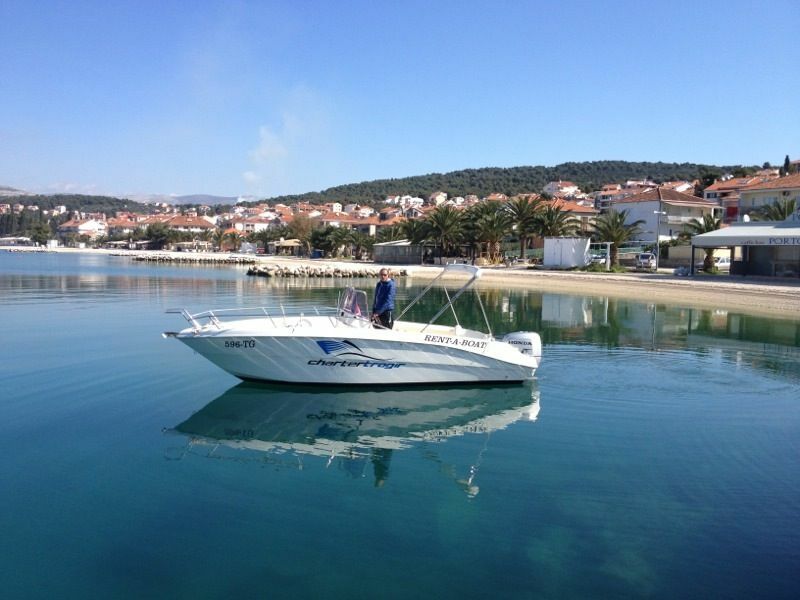 The smallest Island Jabuka, Krknjasi, Palmizana and Maslinica are just some of destinations that are not still crowded with a tourist and are waiting for You to discover it. 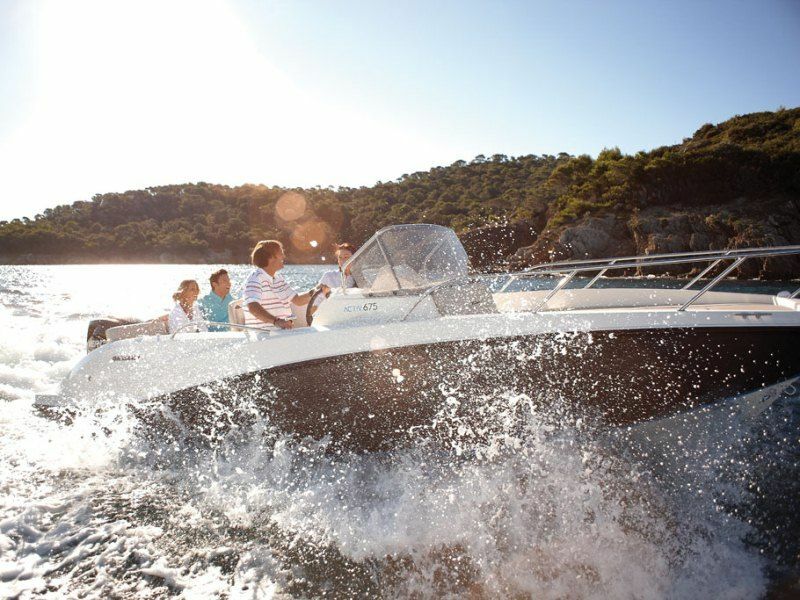 You can't really get the experience of these places, unless you take a boat charter and create a private day trip on the smaller Islands. 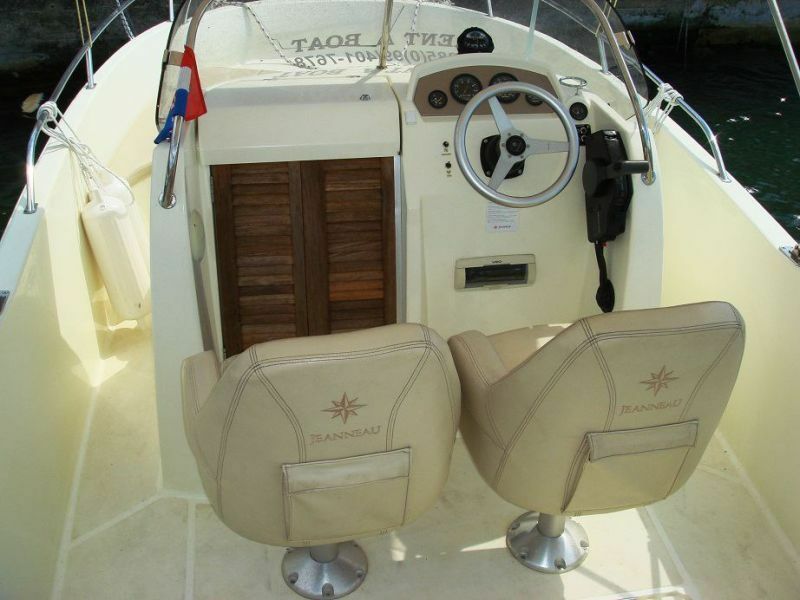 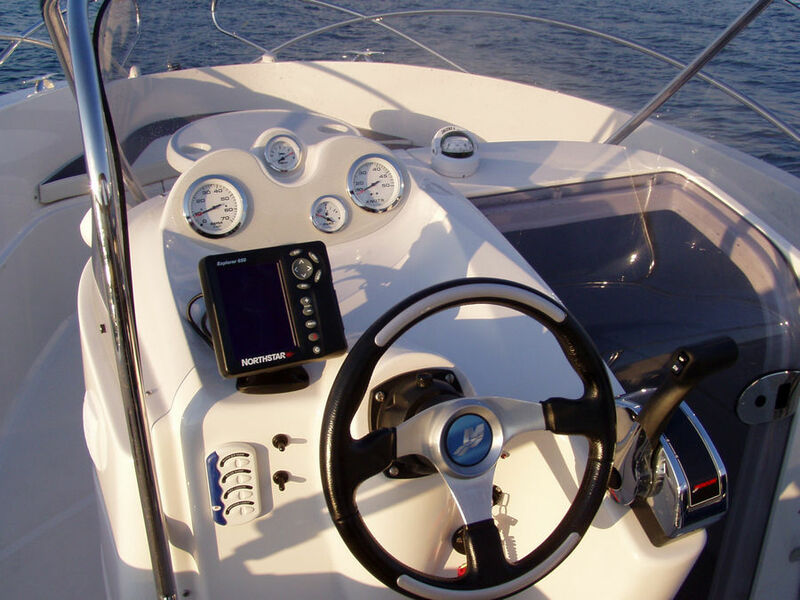 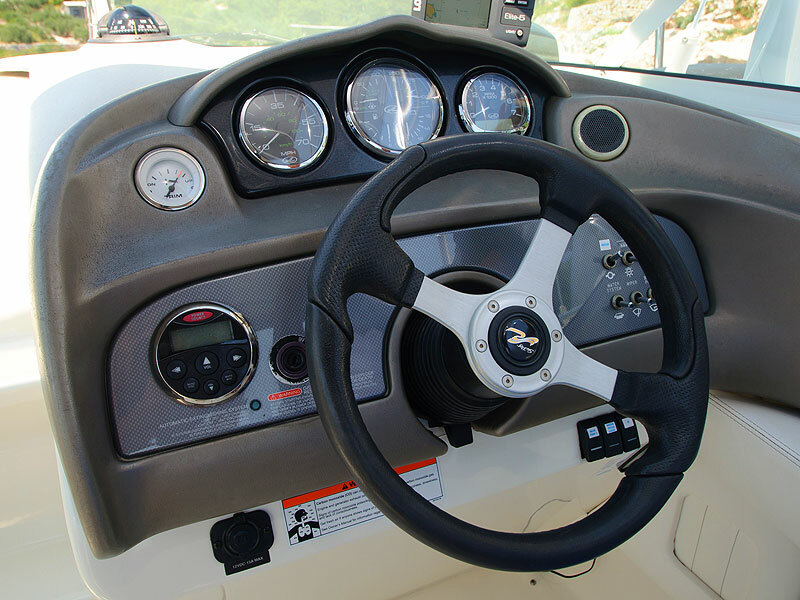 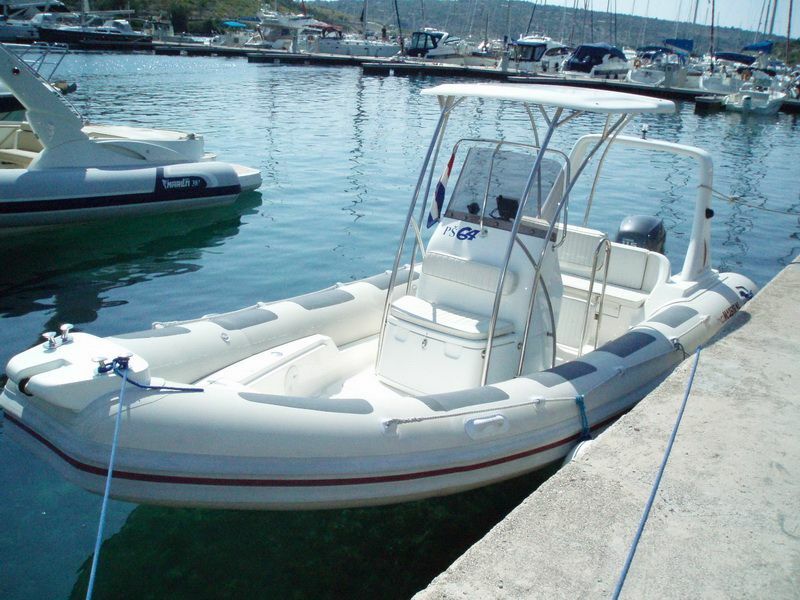 If You dont have necessary experience to piloting the boat that you want to rent, we also have skippered boat rent. 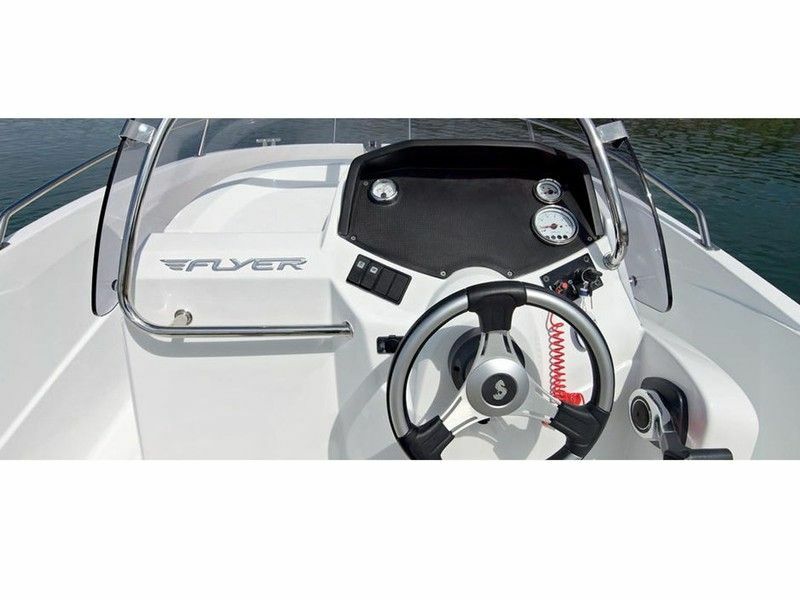 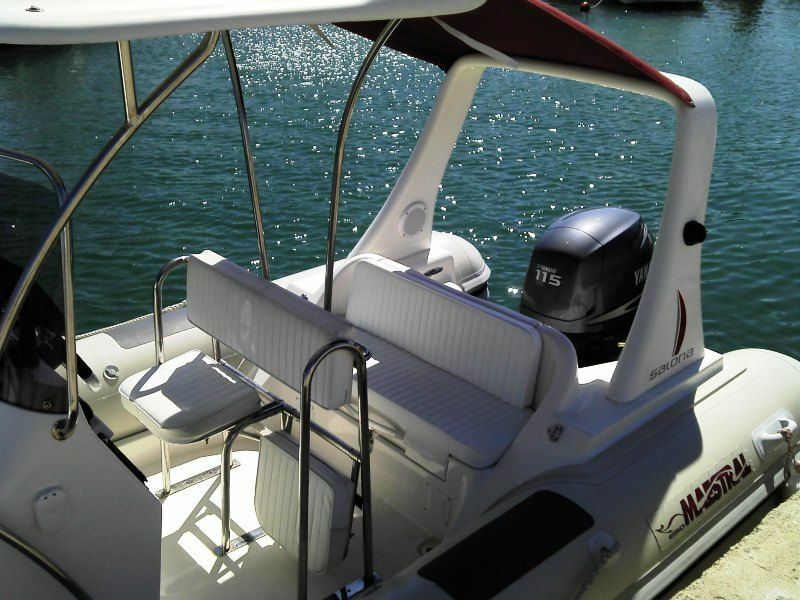 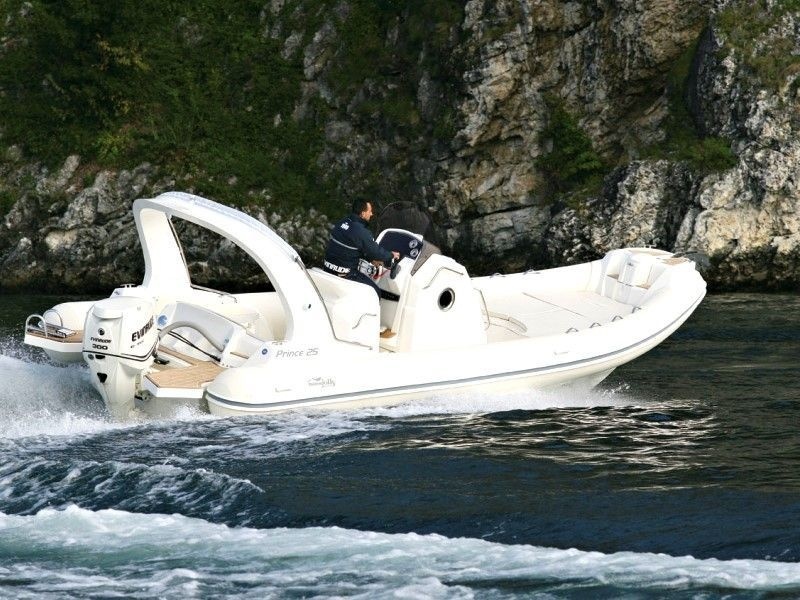 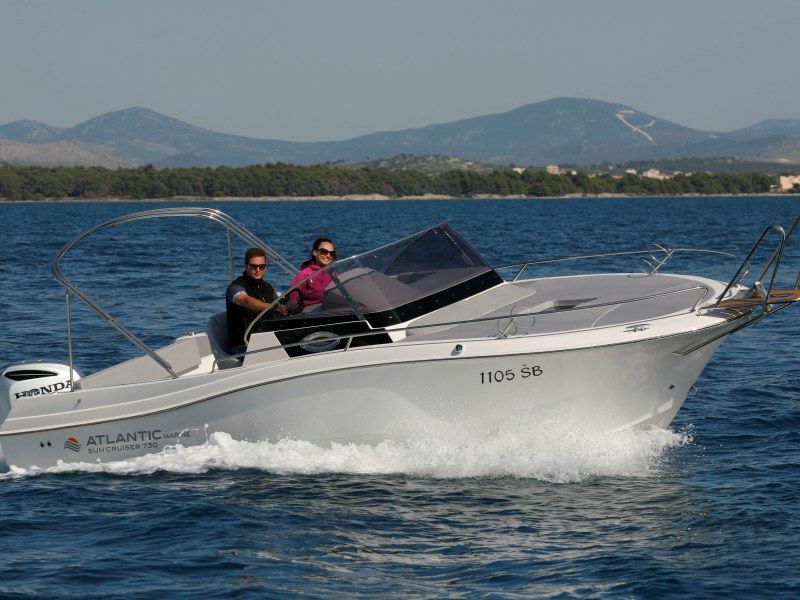 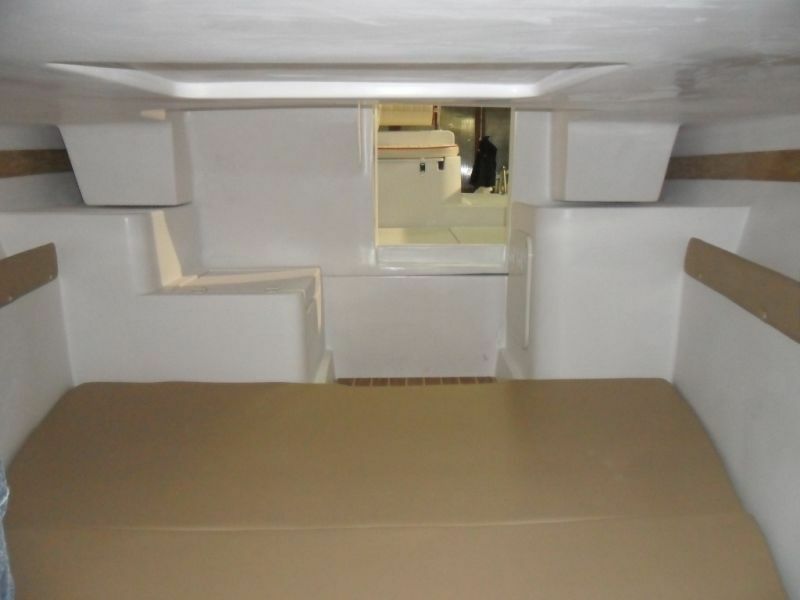 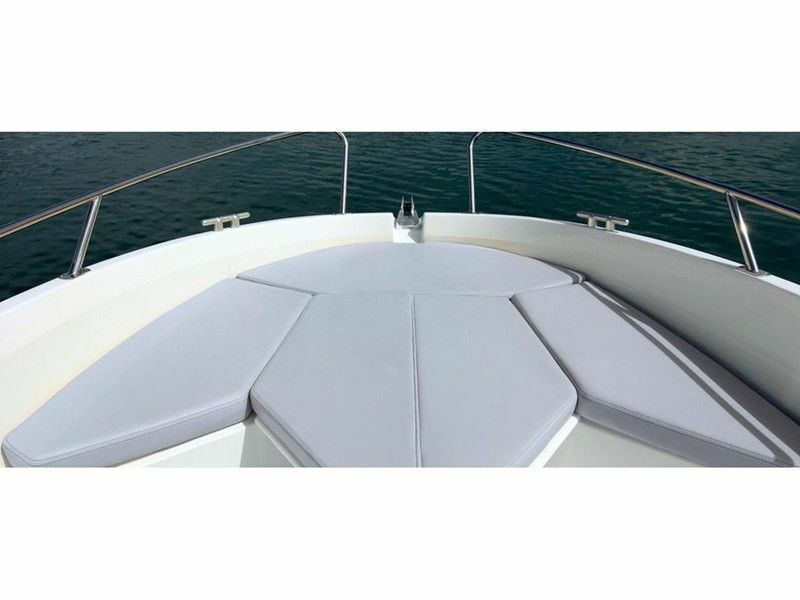 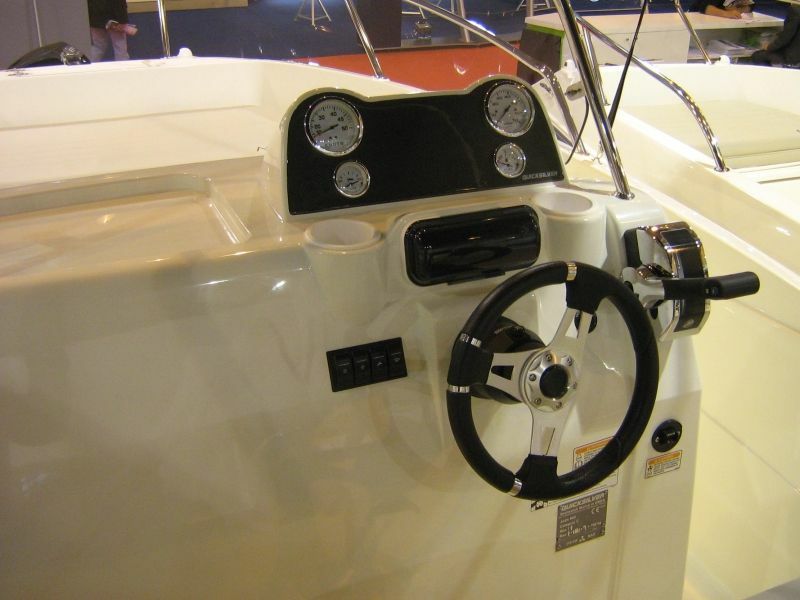 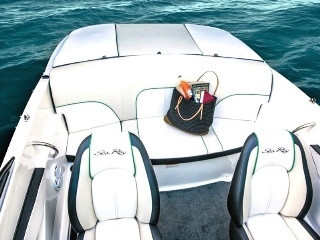 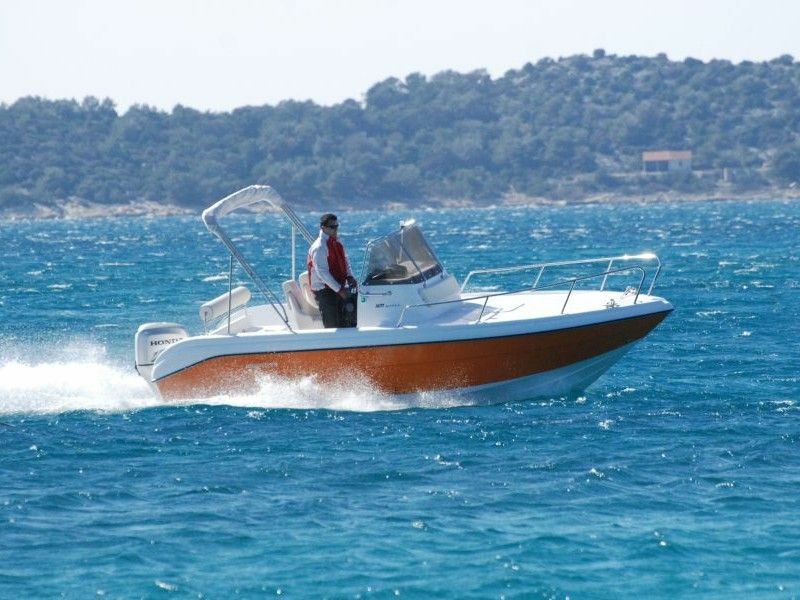 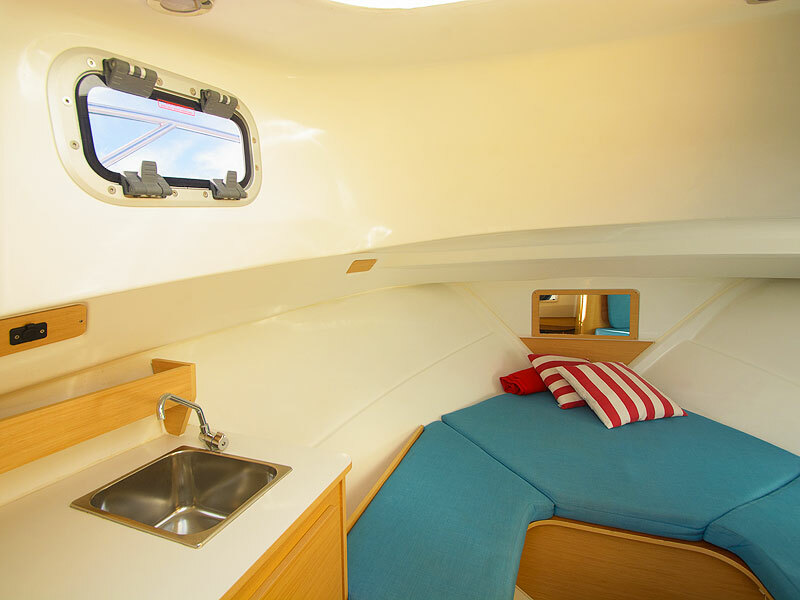 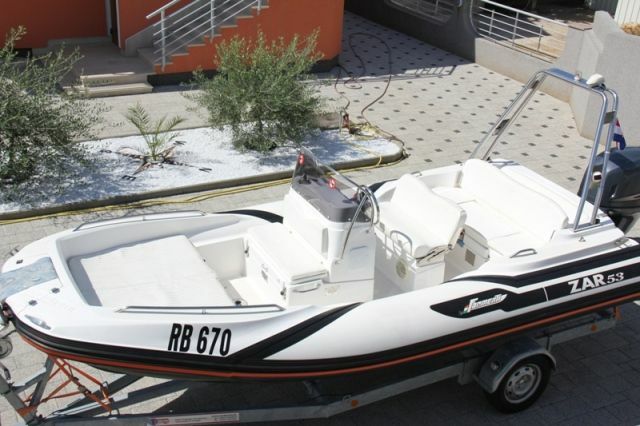 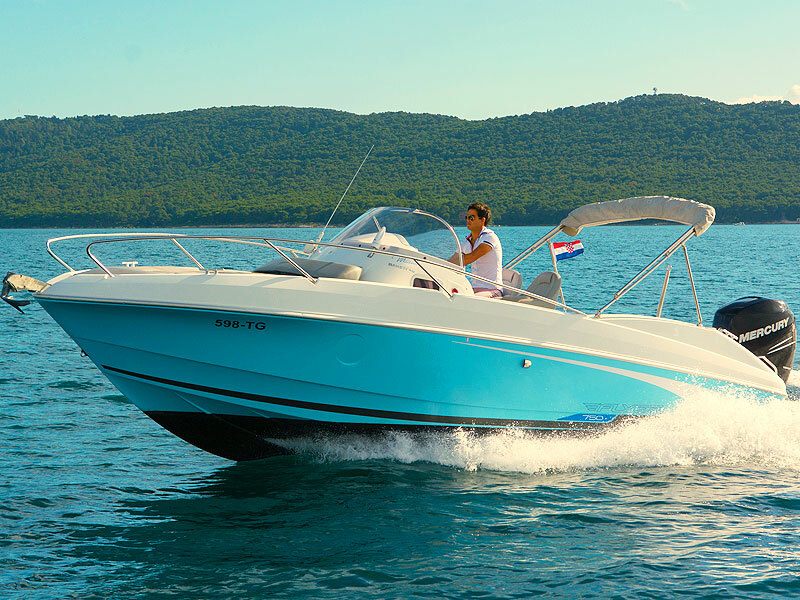 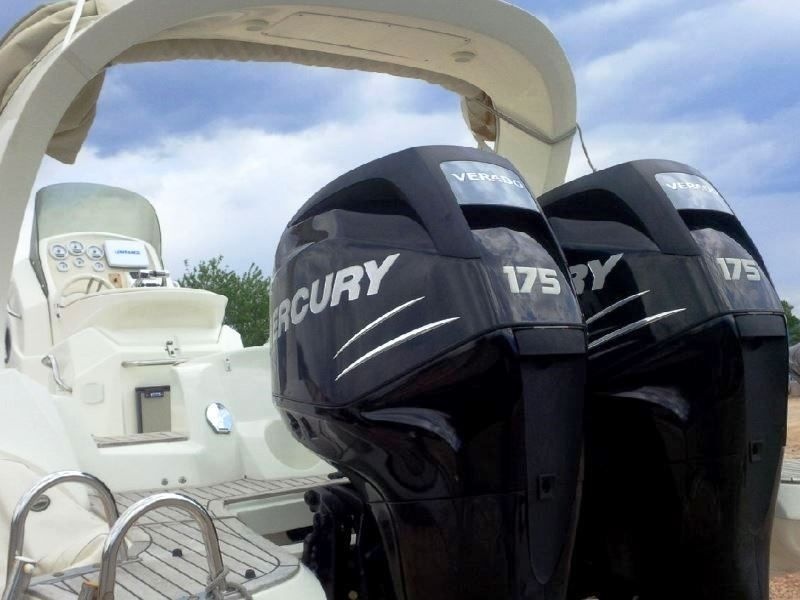 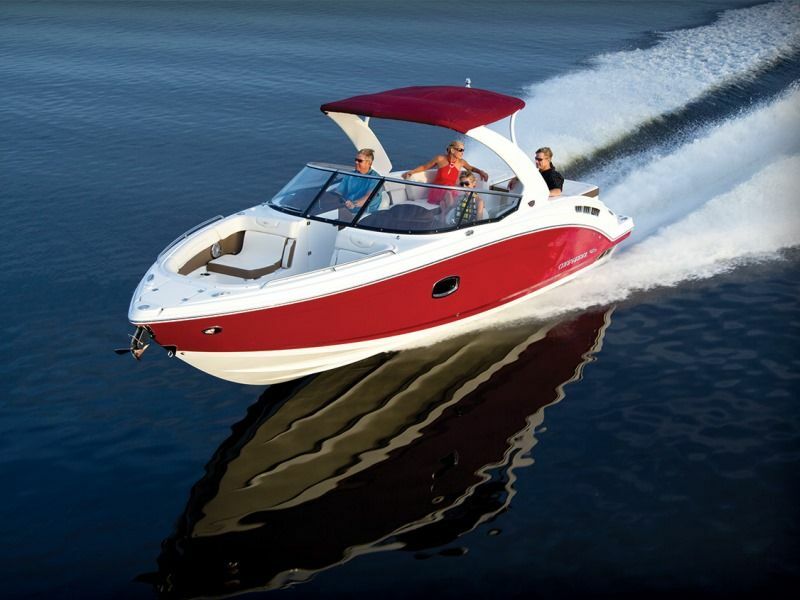 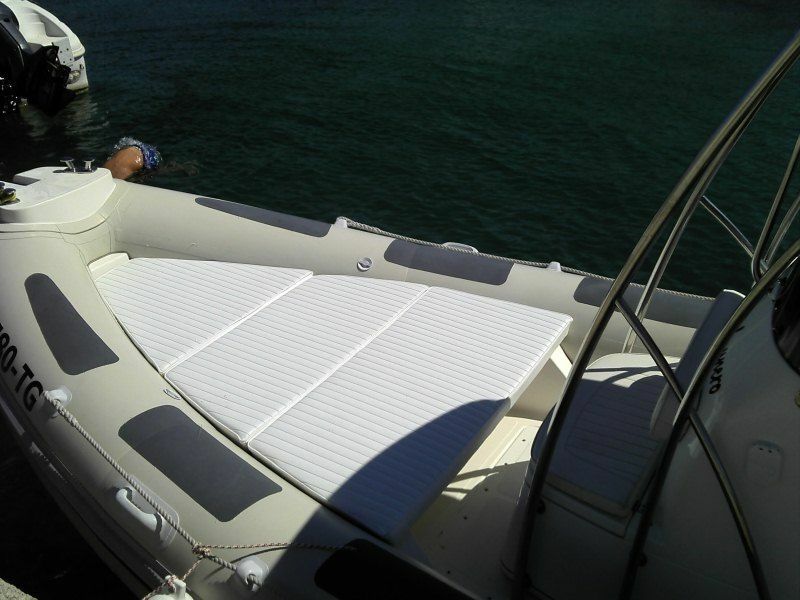 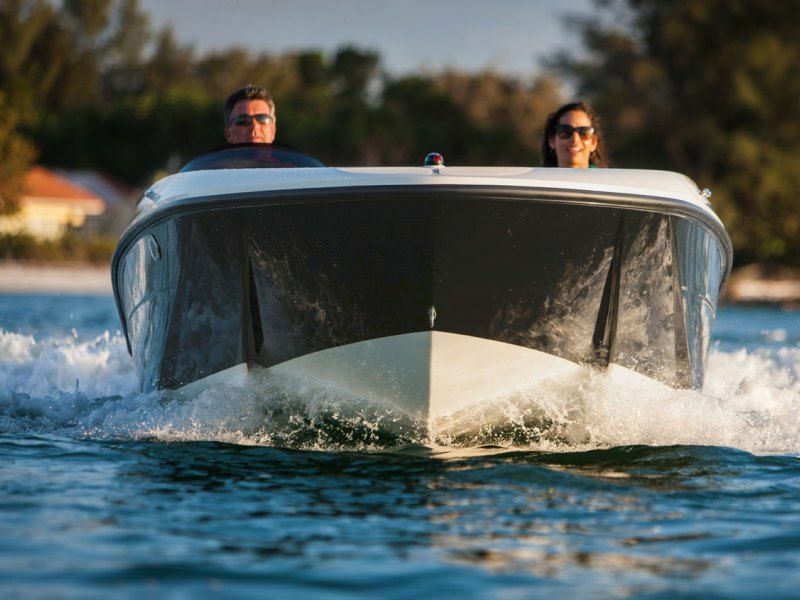 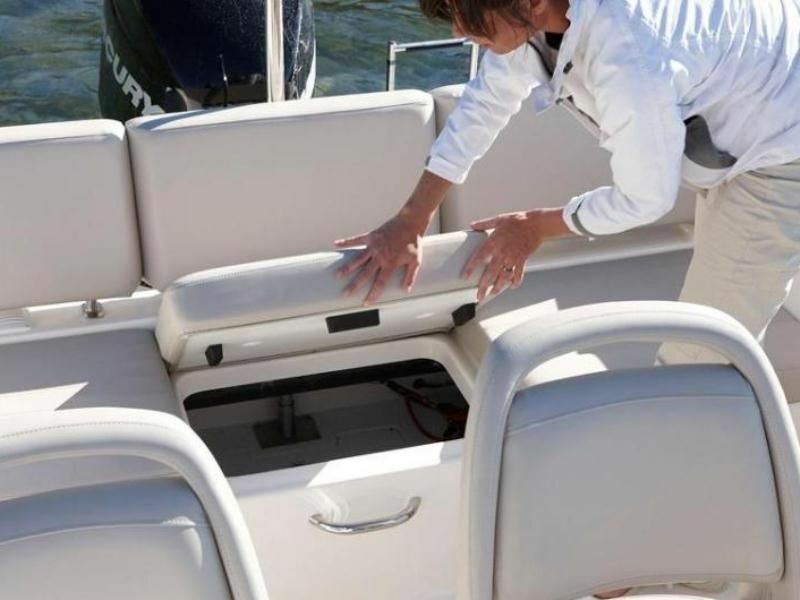 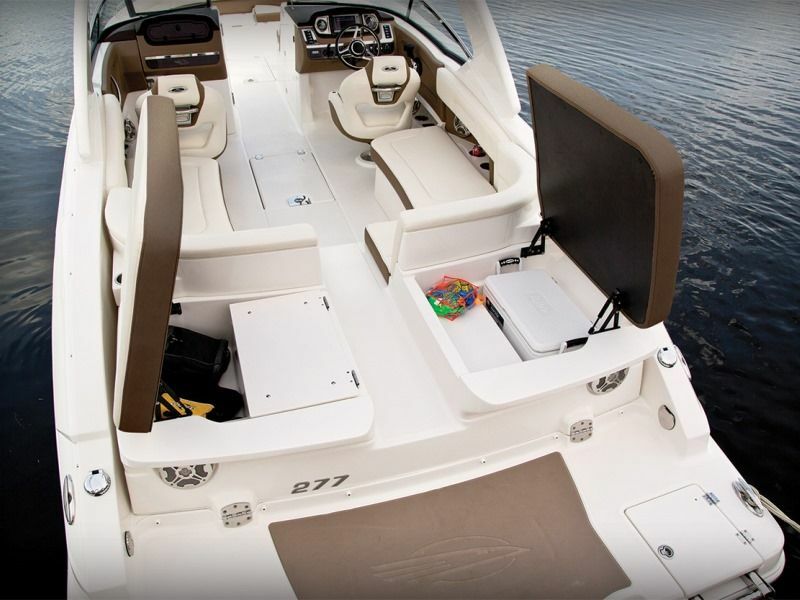 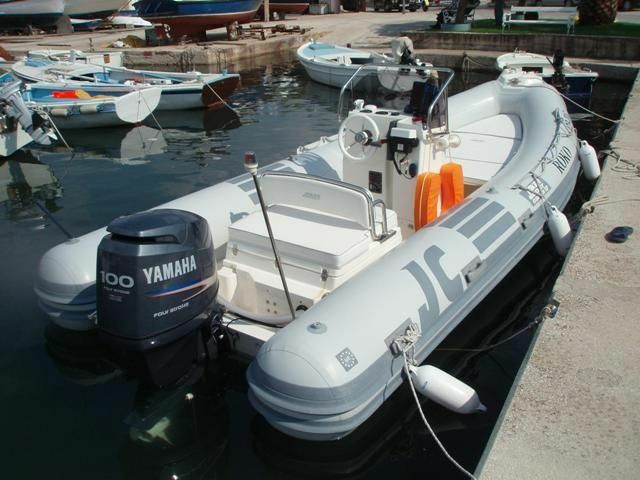 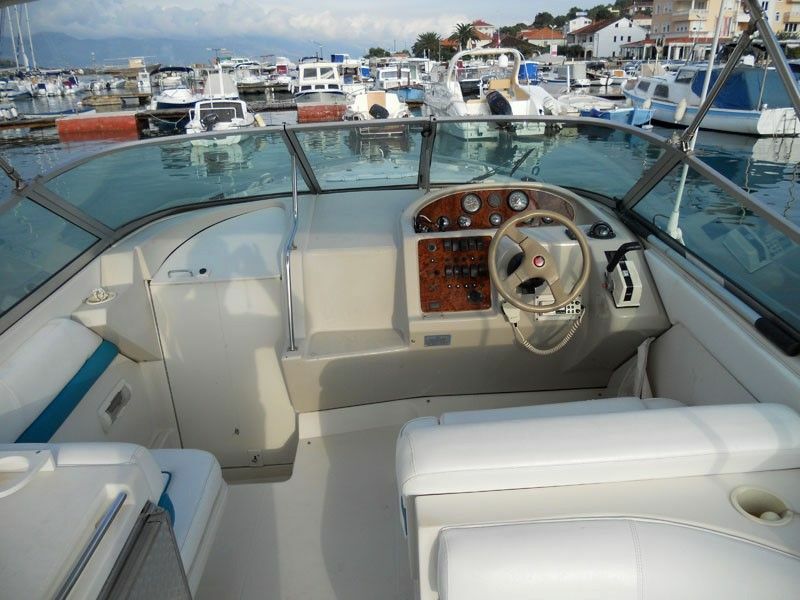 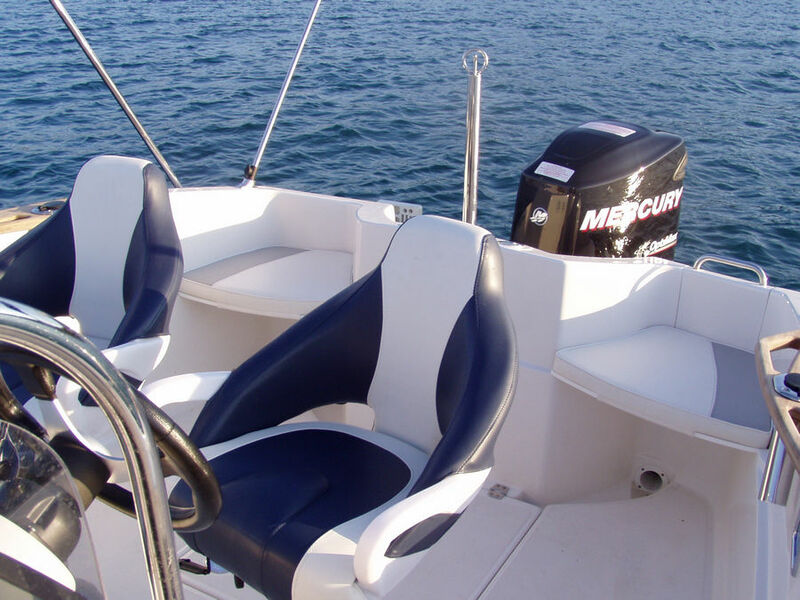 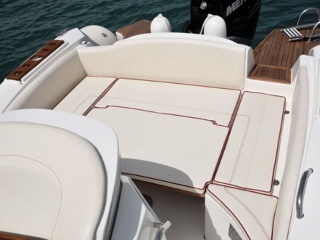 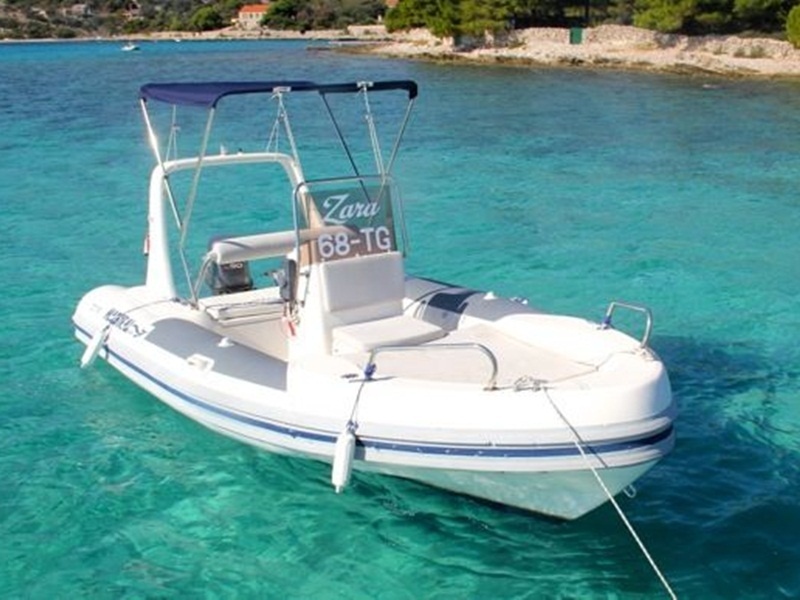 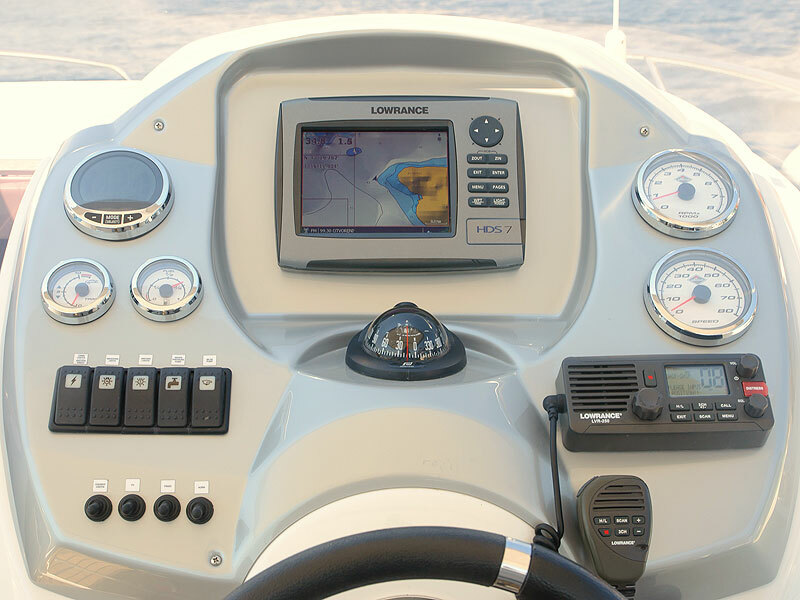 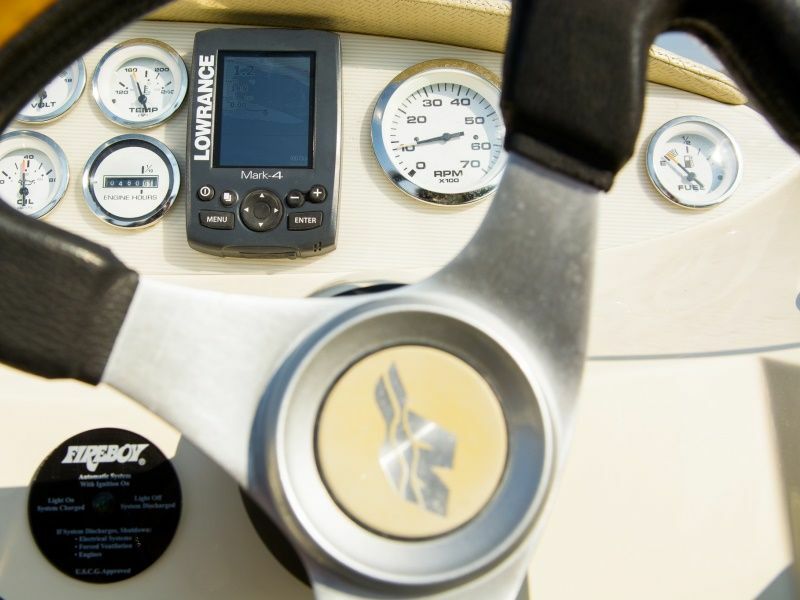 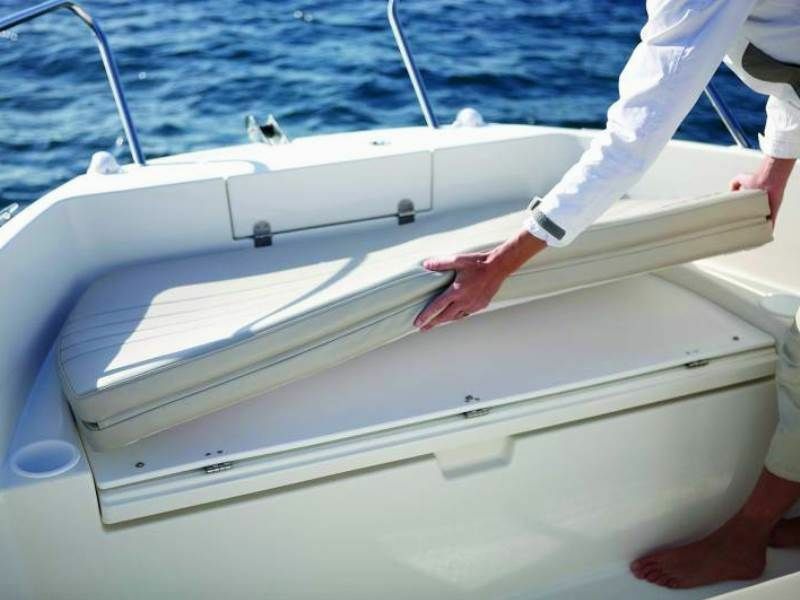 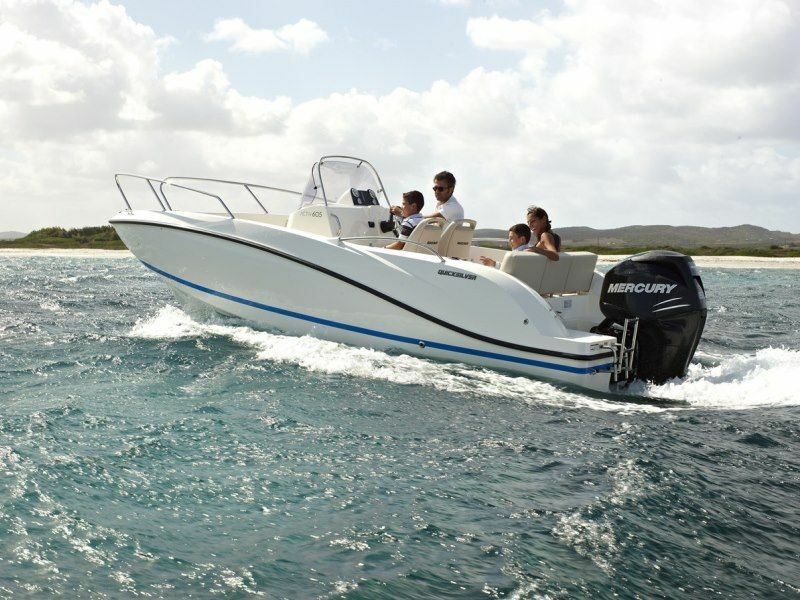 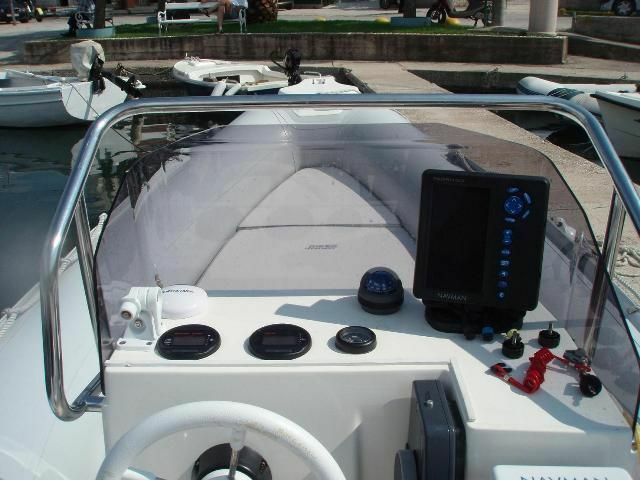 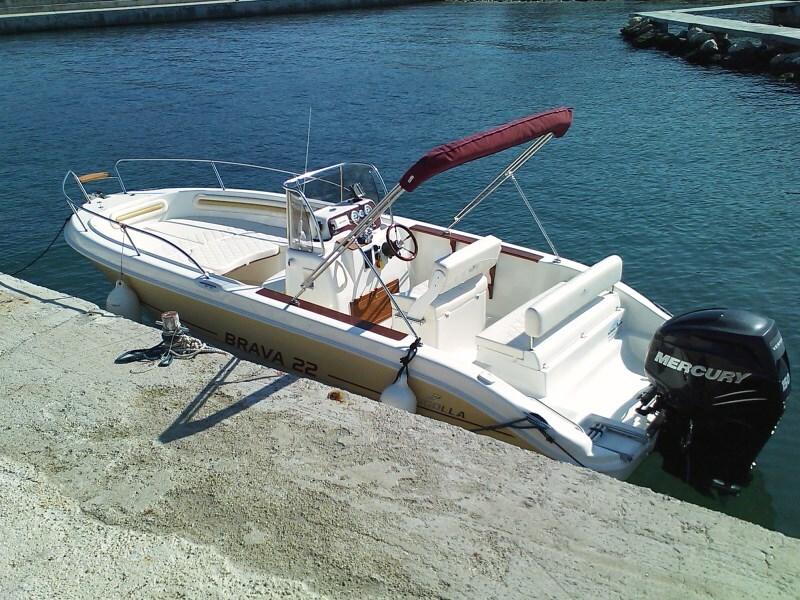 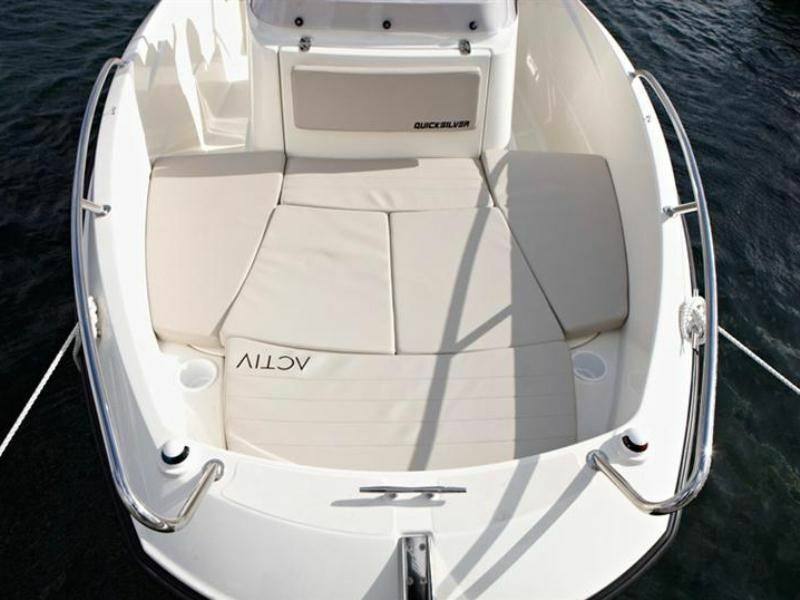 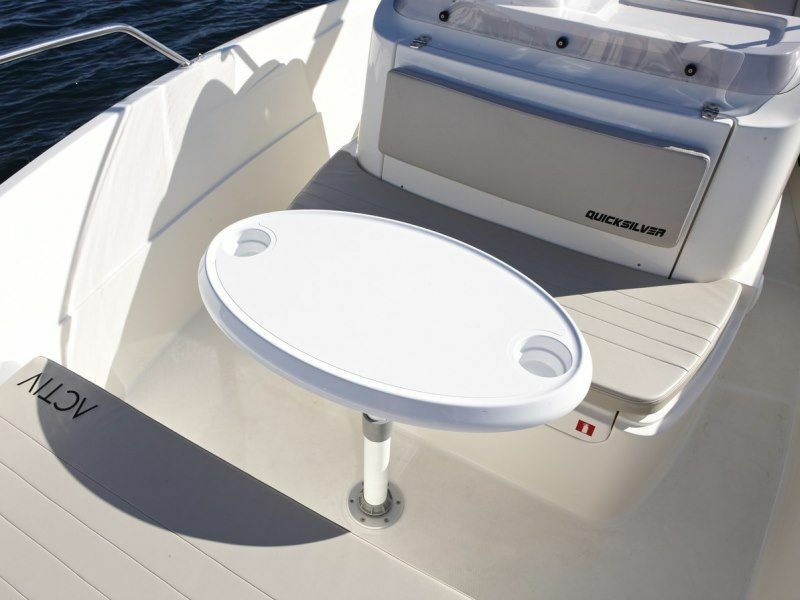 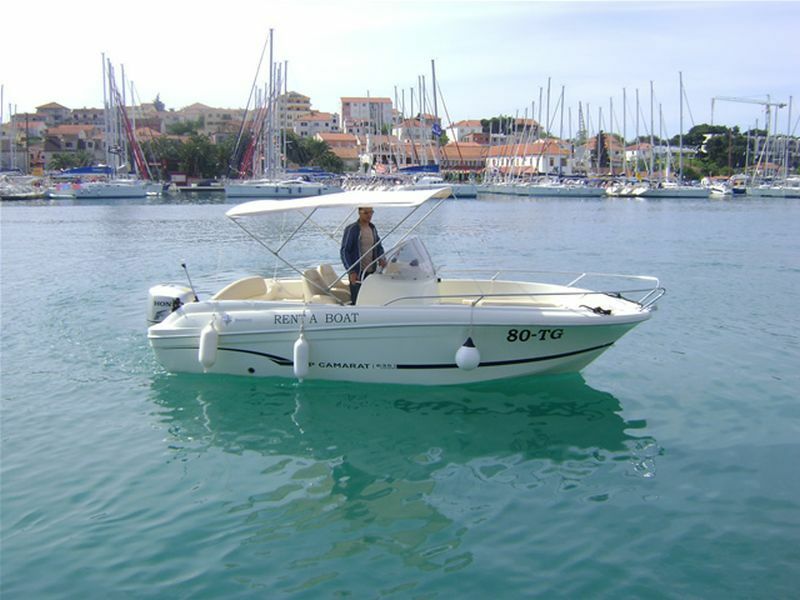 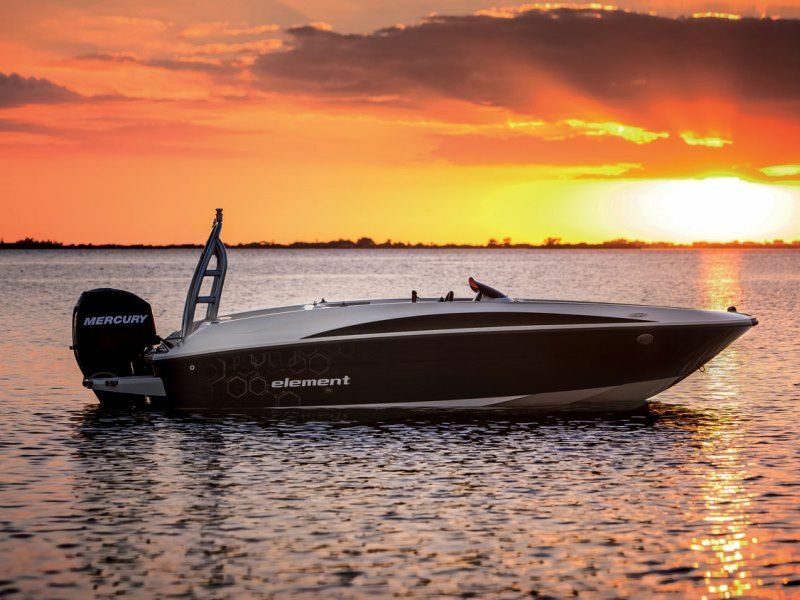 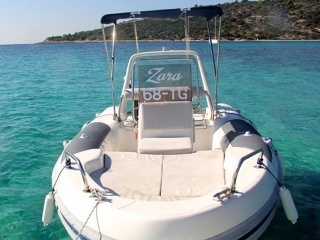 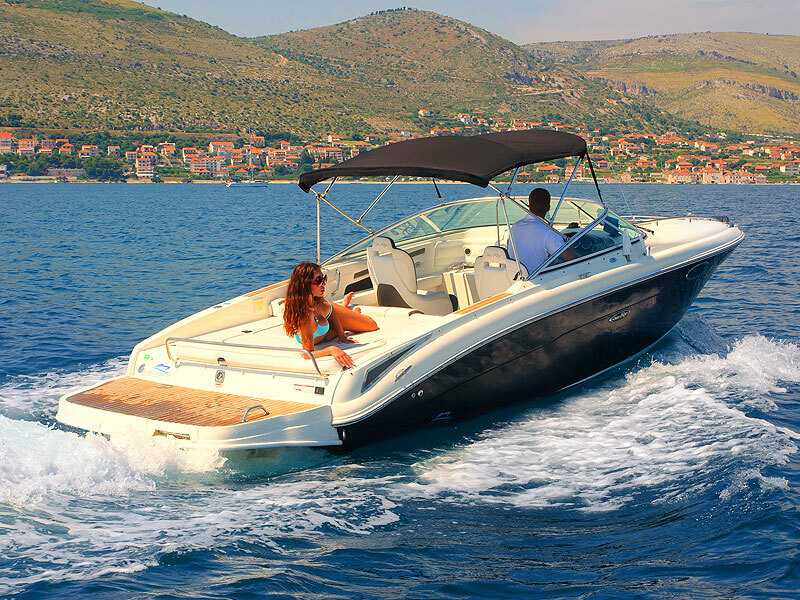 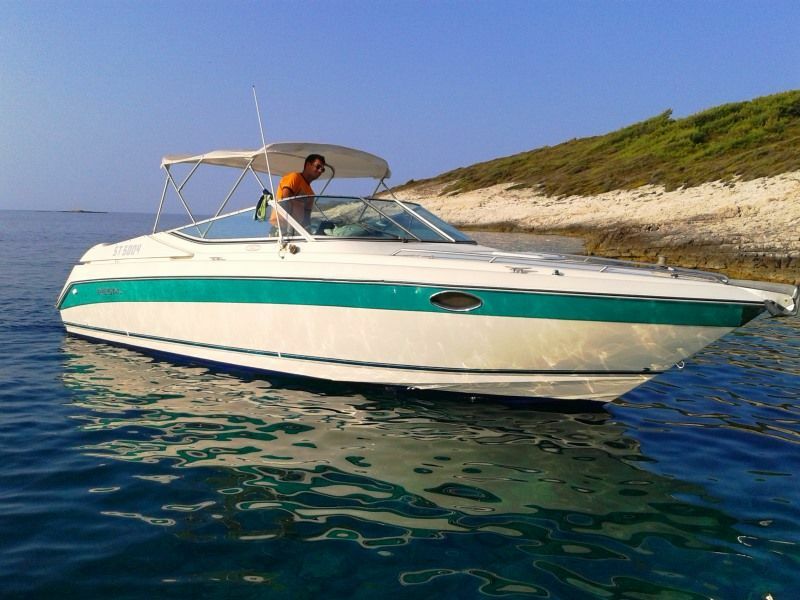 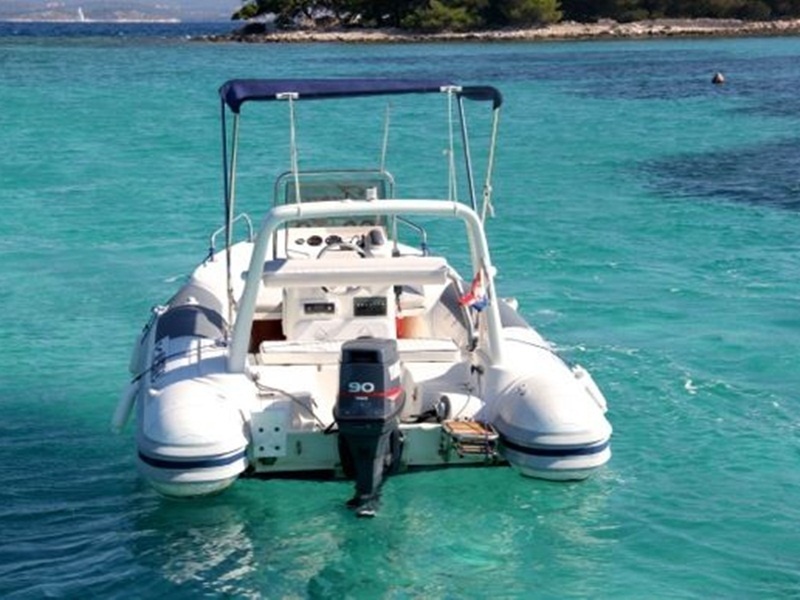 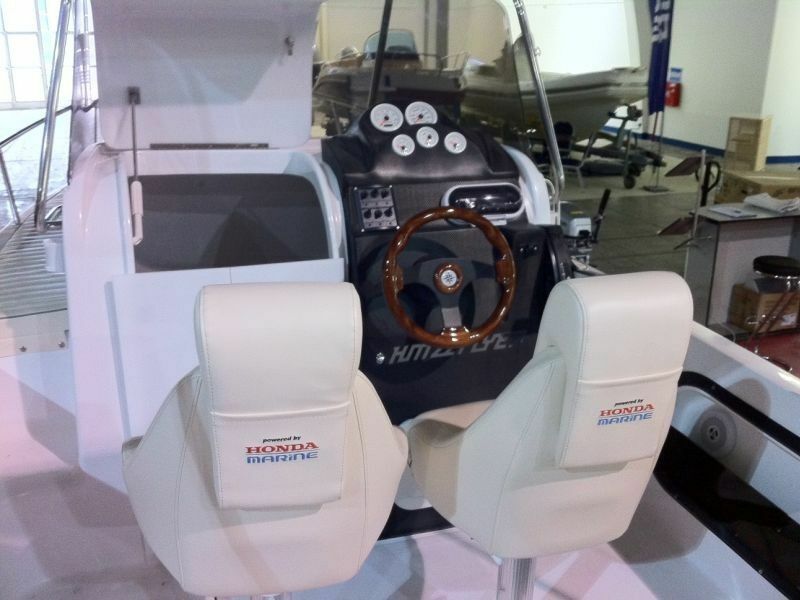 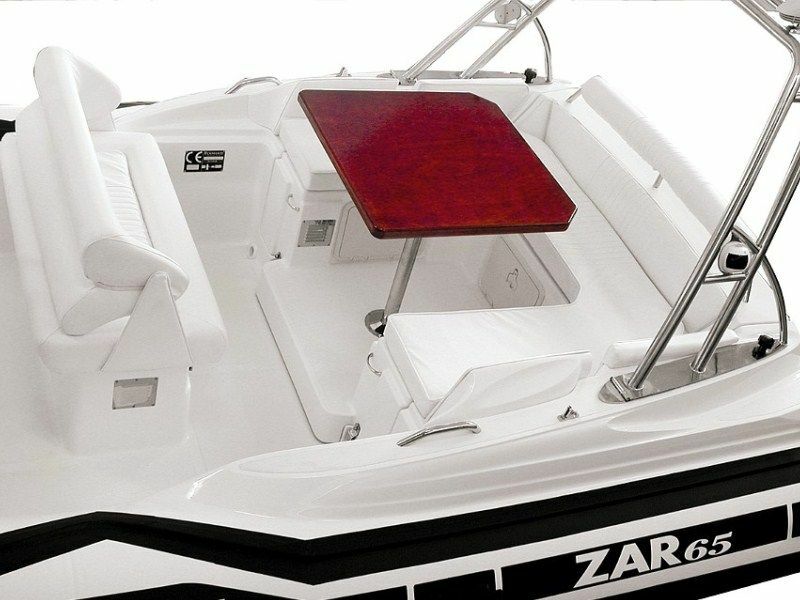 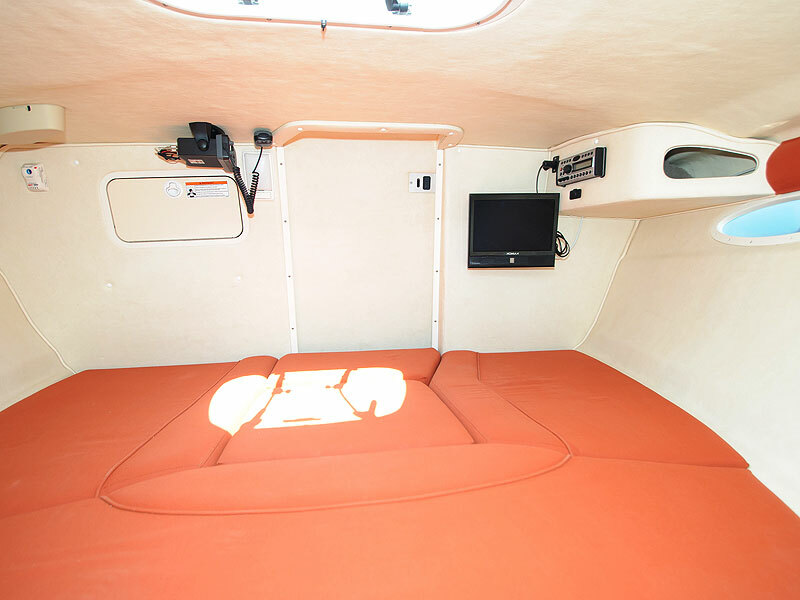 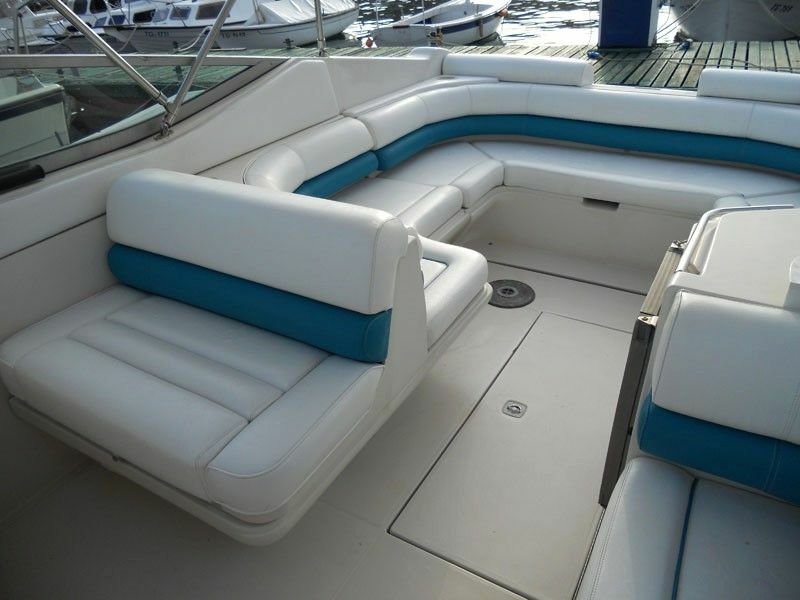 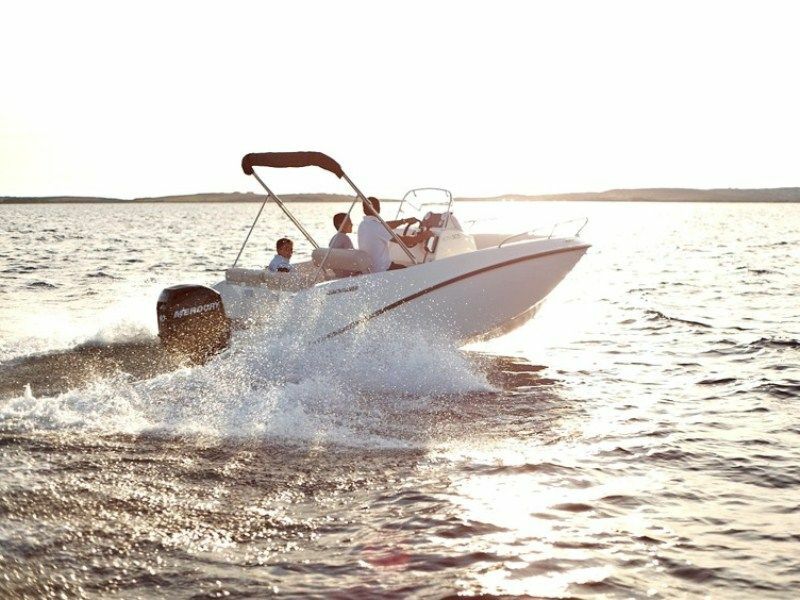 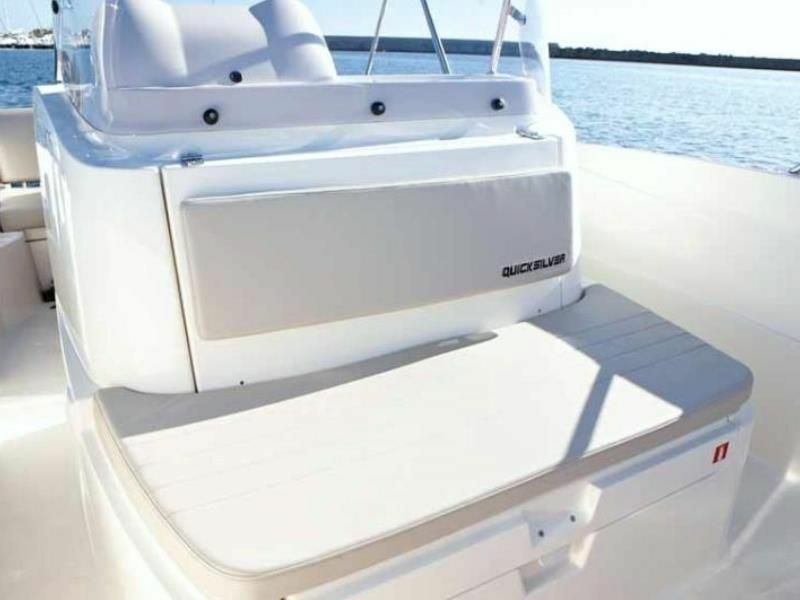 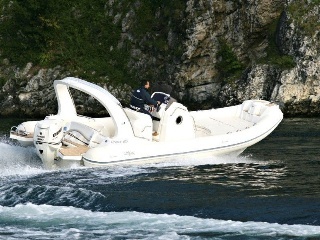 Check on our offer of boats for rent, along with all their characteristics and prices. 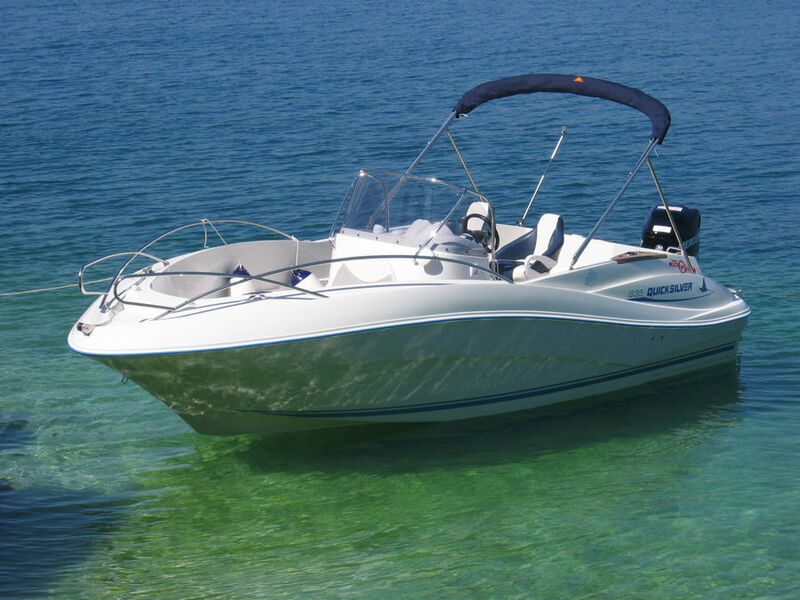 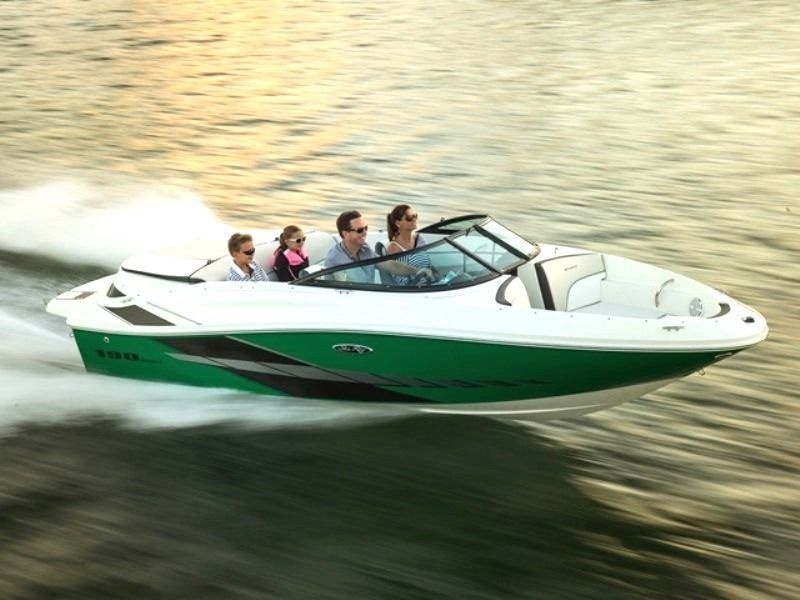 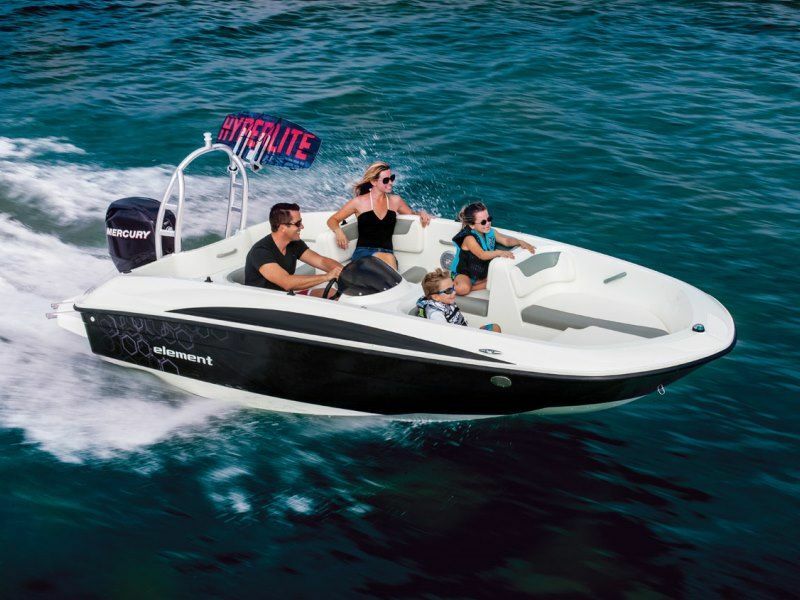 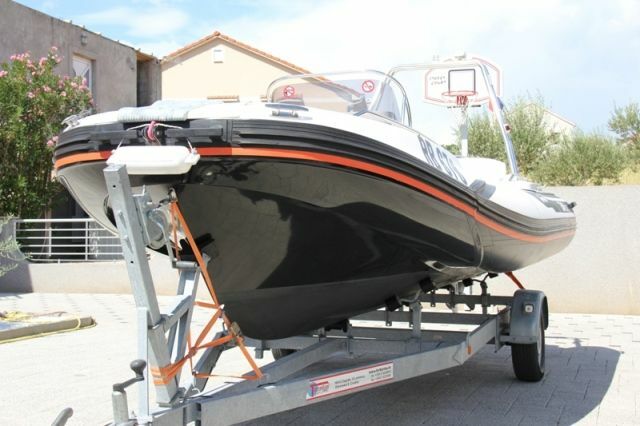 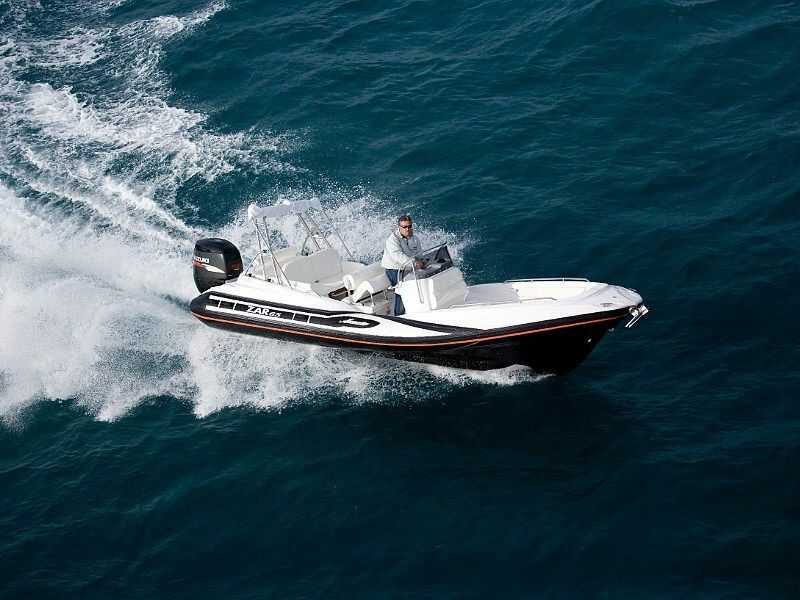 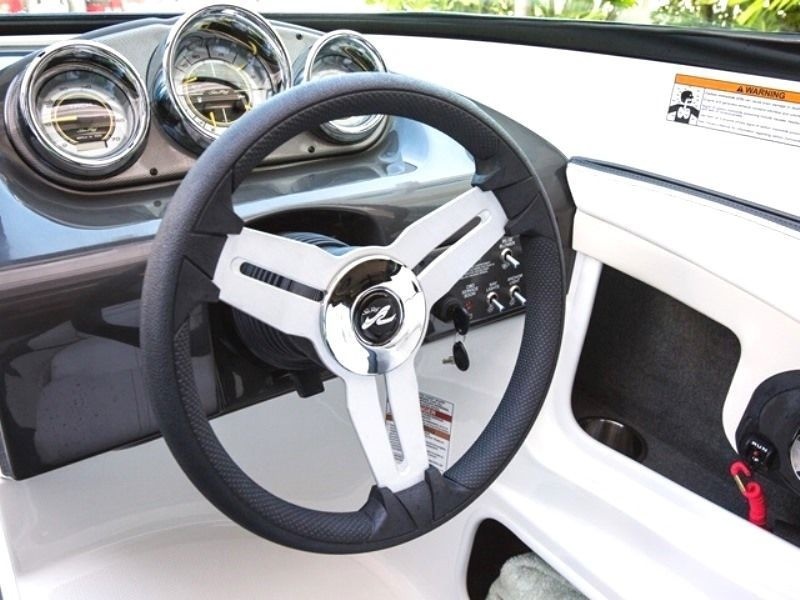 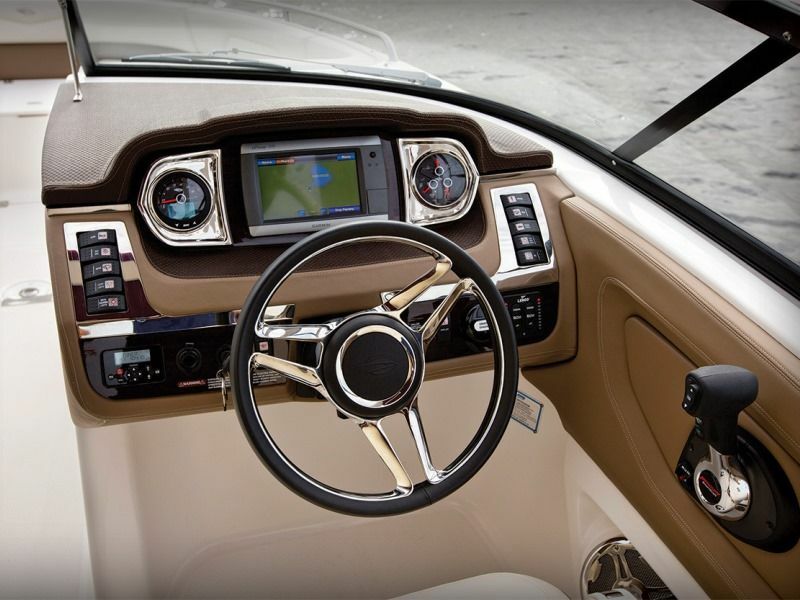 You will find a wide selection of speed boat, rib boat for rent. 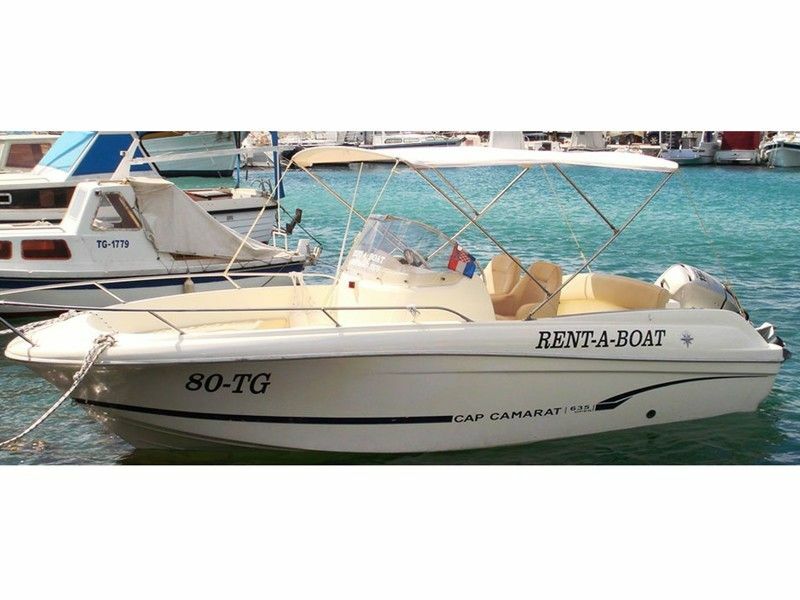 Note: Regal 8,3 Ventura can be rented with skipper only! 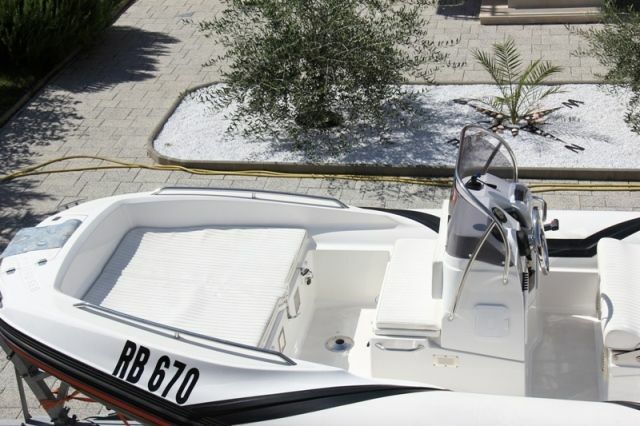 Skipper service is 100 € per day.